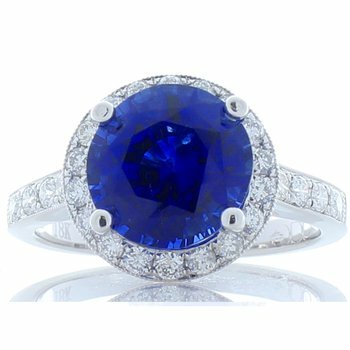 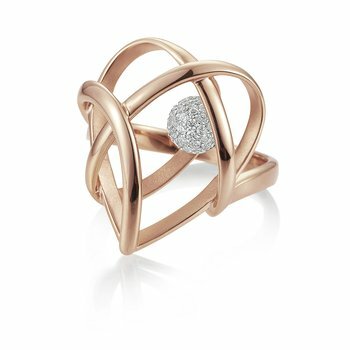 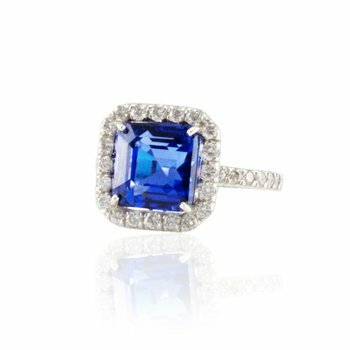 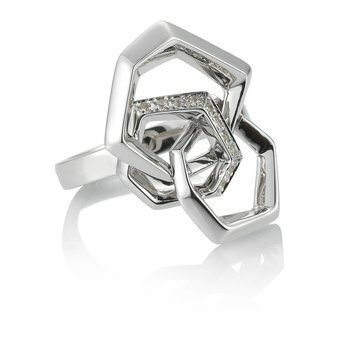 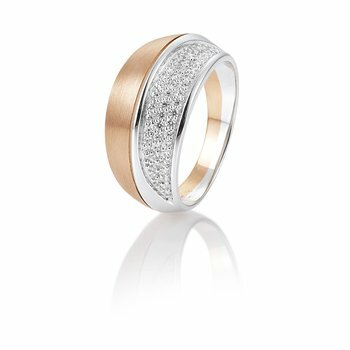 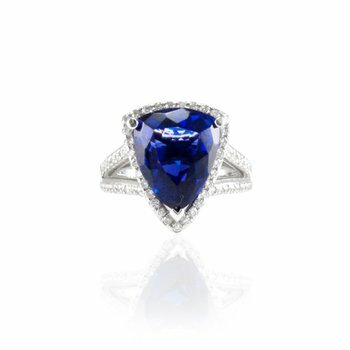 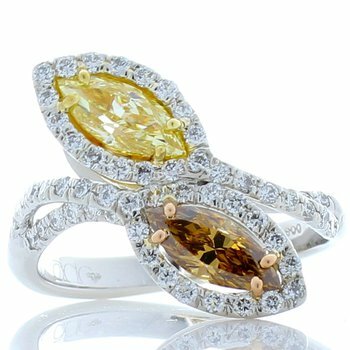 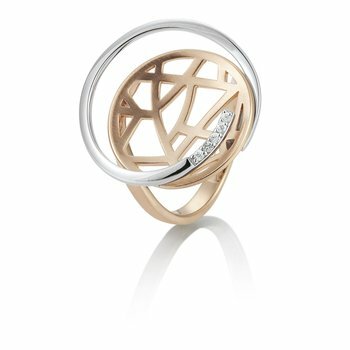 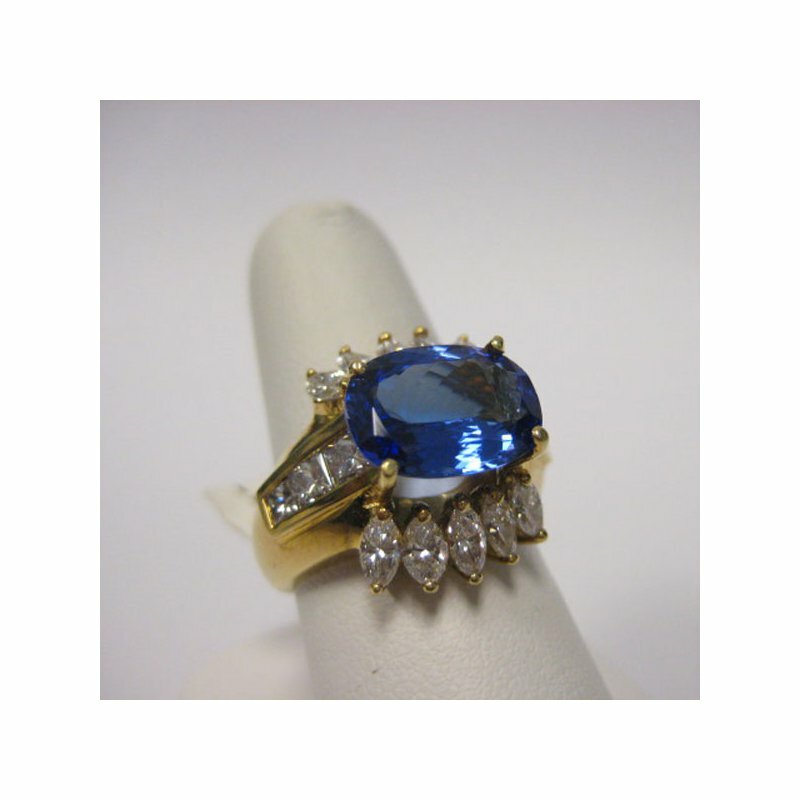 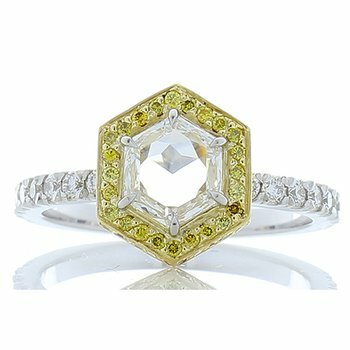 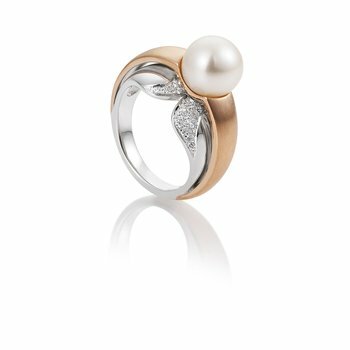 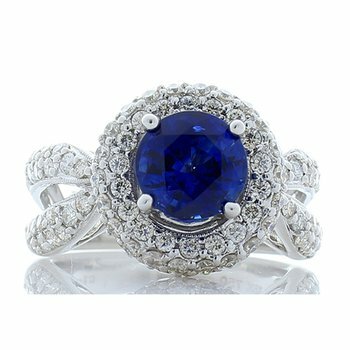 This stunning ring offers a virtuous addition to any fine jewelry collection. 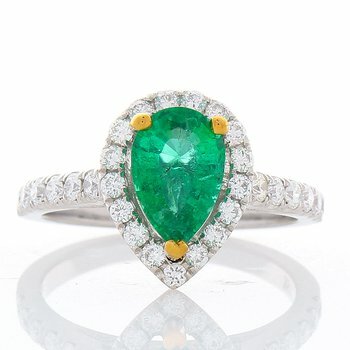 A vivacious 3.37-carat emerald-green tourmaline stone glistens in an opulent oval cut. 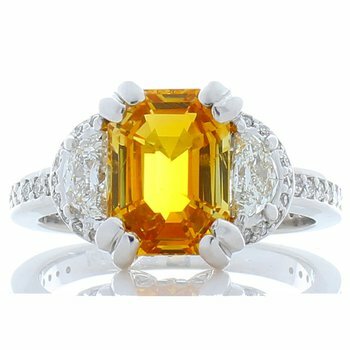 Cushioned beside the center stone are 1.32-carats of white diamonds. 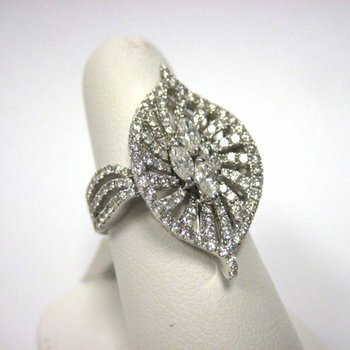 Set in rare, never-fade platinum, this ring will surely become an heirloom in your collection. 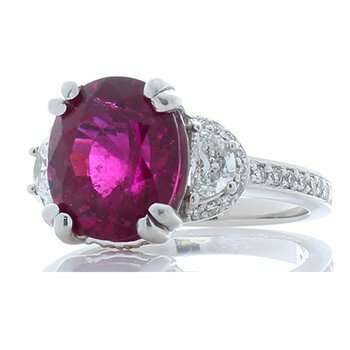 Said to bring wholesome energy and happiness, green tourmaline reflects a positive sense of self-love.